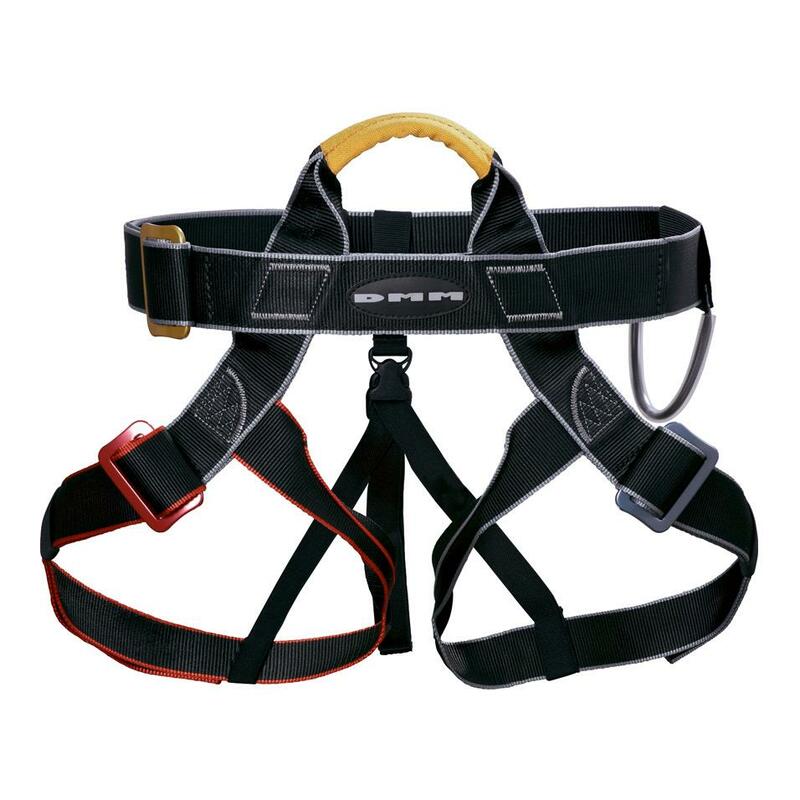 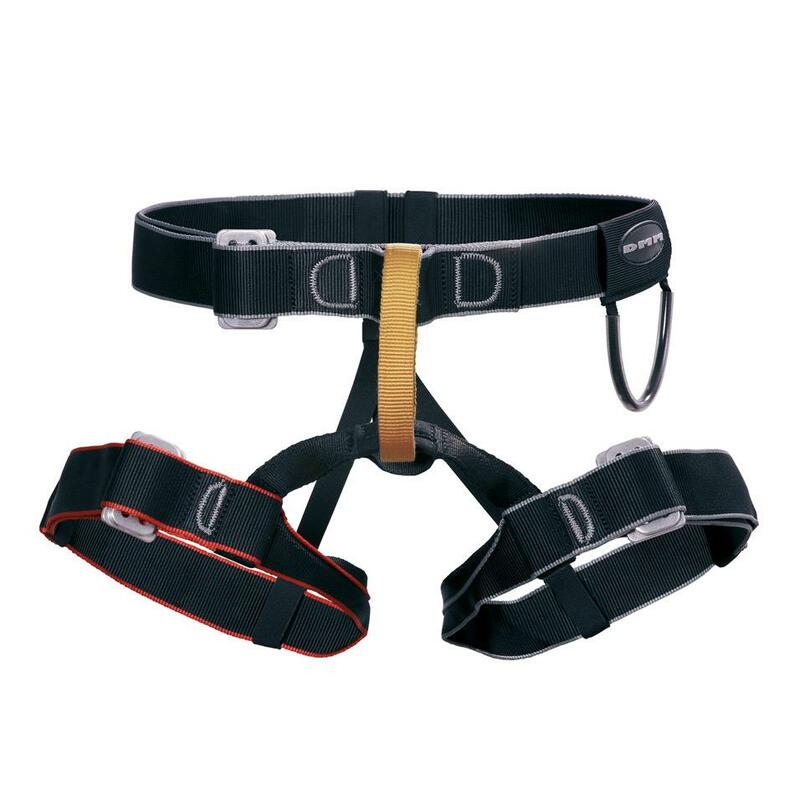 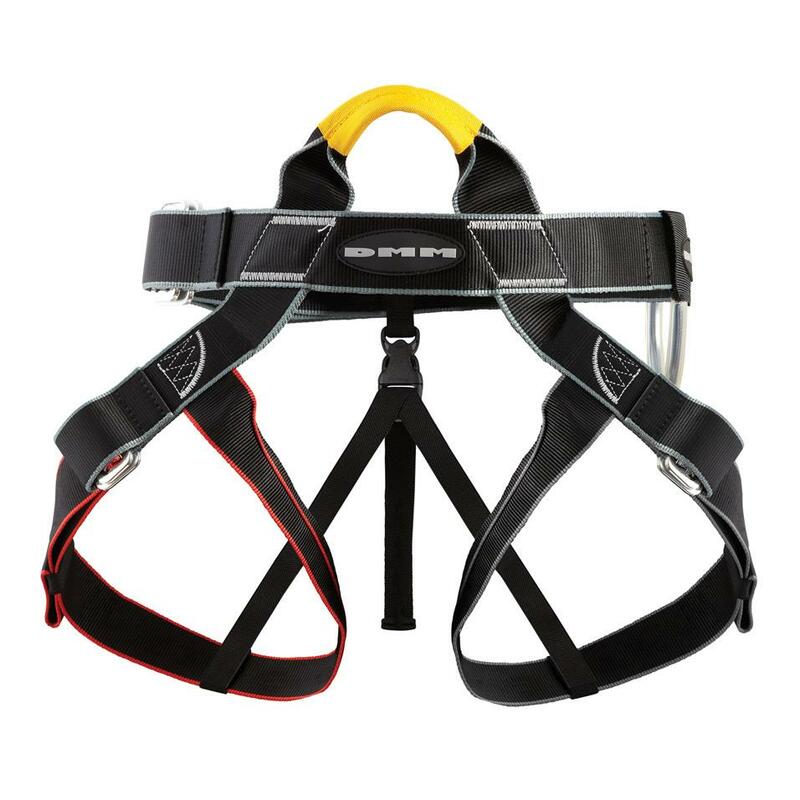 A centre specific webbing harness with a classic belay loop configuration. 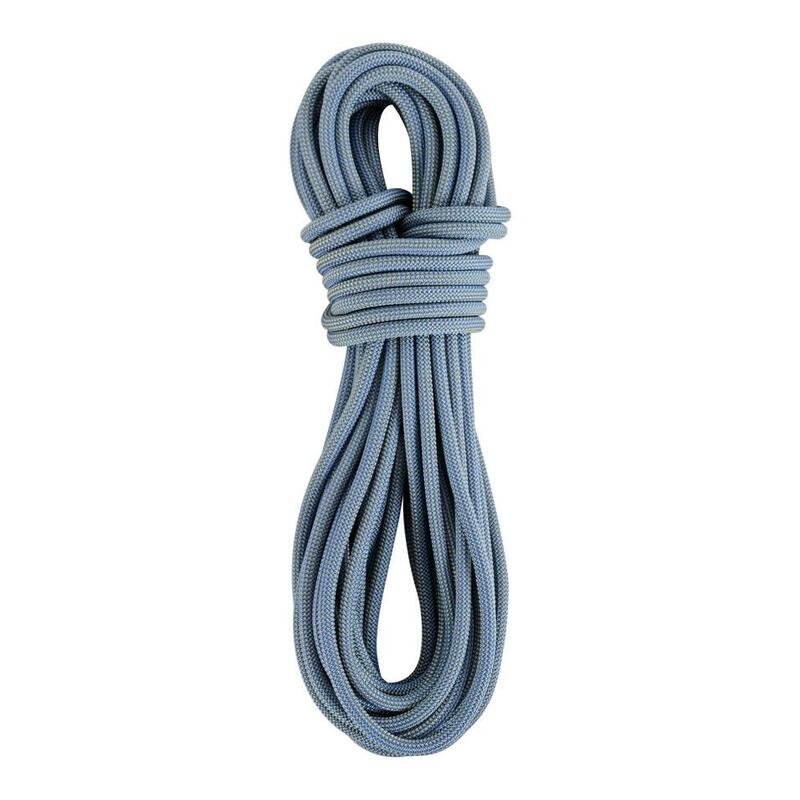 A durable and comfortable climbing shoe designed for the wall environment. 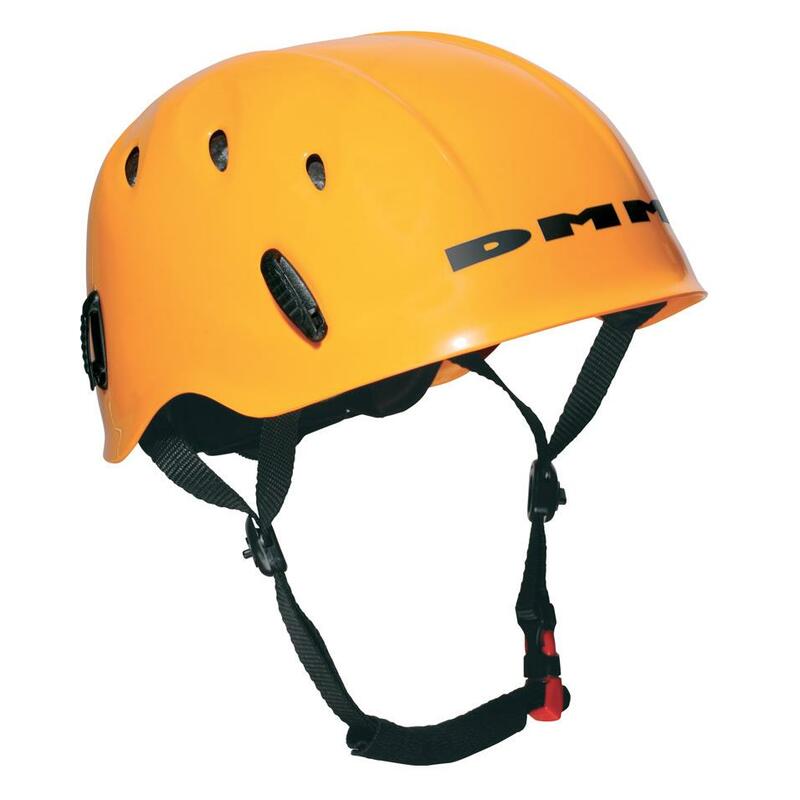 A simple and elegant helmet design with a broad range of fit. 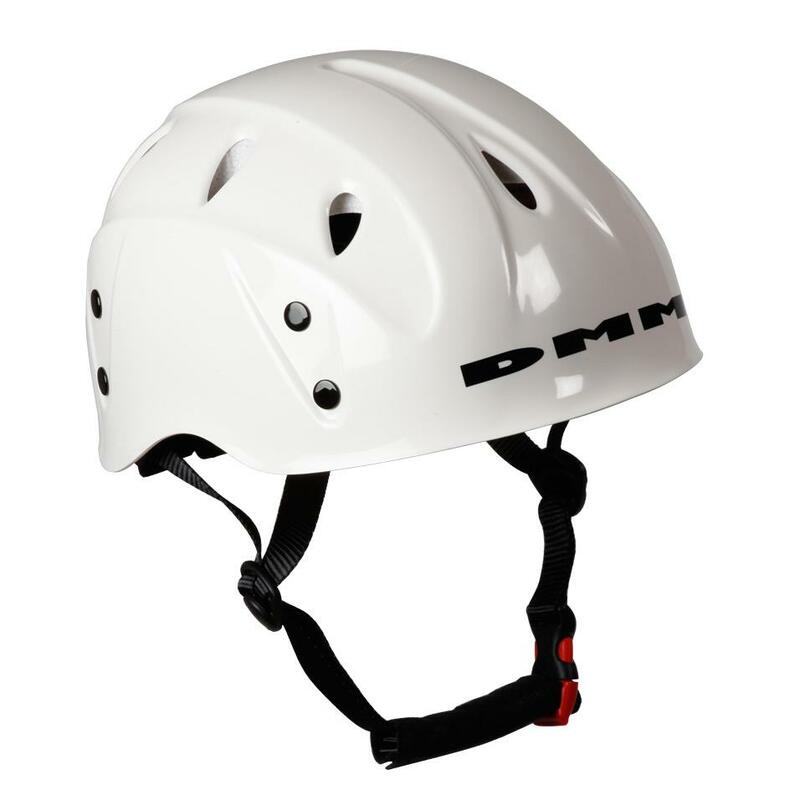 A simple and elegant helmet design sized for kids.